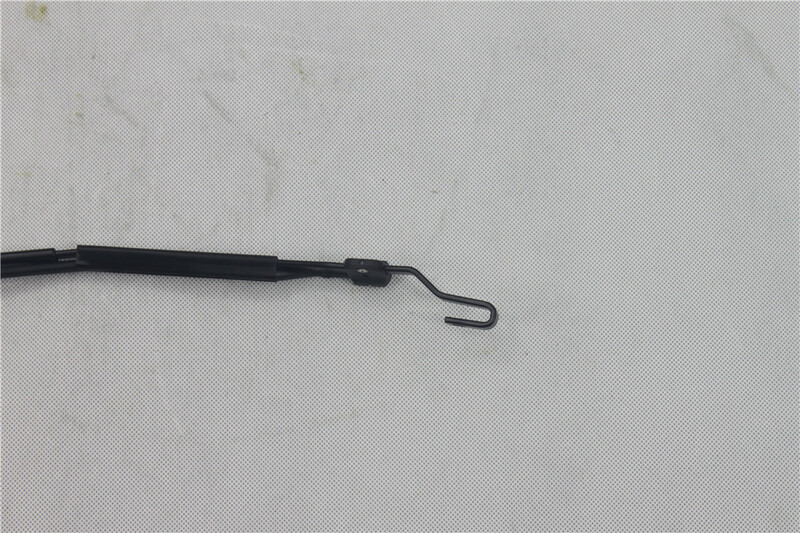 Wiper Arm: this is a WIPER ARM for light vehicles, suitable for matching the length of 400-550mm brush.The connection with the brush is a hook connection with a washer nozzle.In order to meet the requirements of customers, we developed a special nozzle for this type of scraper, the outlet Angle is fixed.The pressure of the scraper is 8.2n.Surface is spray black plastic powder, reflective rate 20%-30%, uv - resistant, scratch resistant. Looking for ideal Wiper Arm For Front Manufacturer & supplier ? We have a wide selection at great prices to help you get creative. 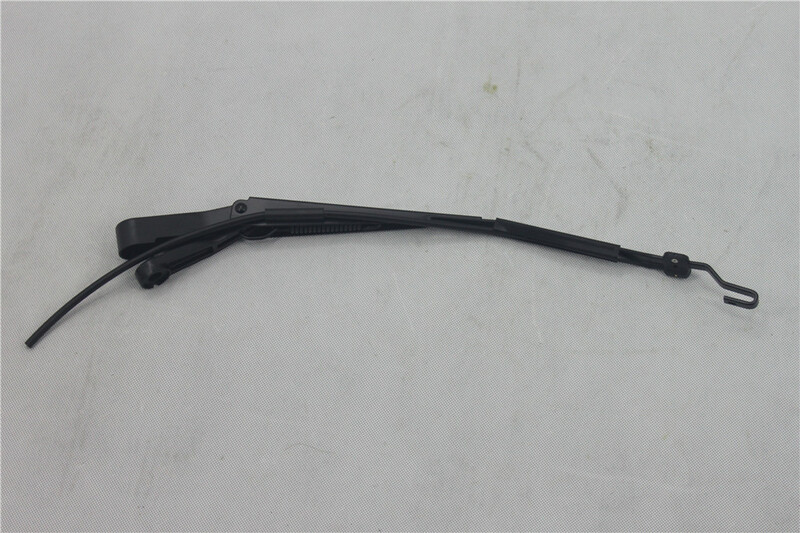 All the Hool Type Wiper Arm are quality guaranteed. We are China Origin Factory of Car Spare Parts. If you have any question, please feel free to contact us.